DST has delivered over 60.000 dehumidifiers! 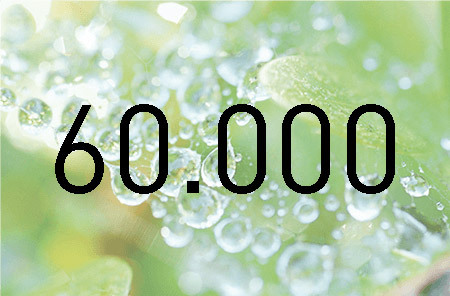 DST are so proud and happy to share that we have supplied more than 60.000 dehumidifiers all over the world! Seibu Giken DST AB started in Sweden 1985, and are now represented in more than 40 countries, and are planning to grow even further.